US 27 Alexandria Pike South to Left on Route 10 Main Street to Past the Fairgrounds to Left on Grandview home is on the left. Make this house your home. Potential is unlimited in decorating this home. 1 acre lot in town with a 48 x 30 barn and 48 x 18 with its own electric. 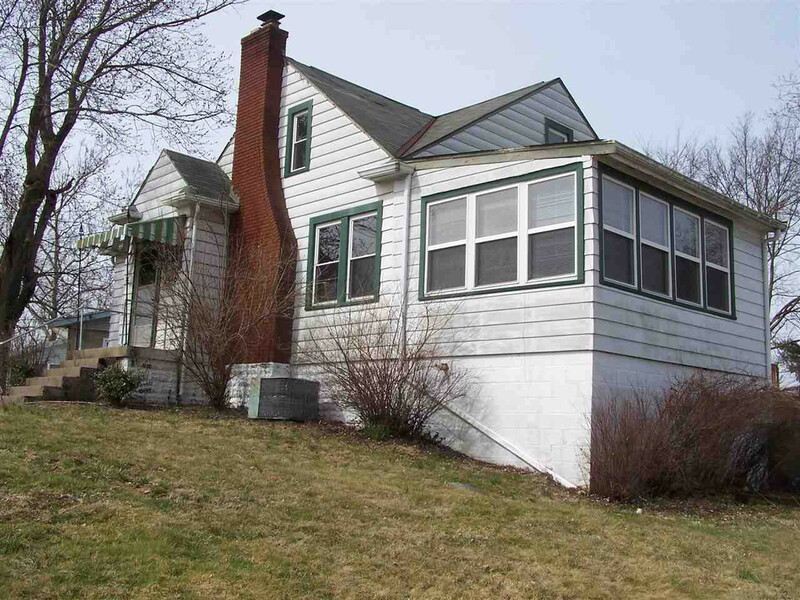 Home features wall to wall carpet, ceiling fans, some natural woodwork, brick fireplace in the living room, 15 x 11 sunroom with tongue and groove ceiling, 2 full baths, full basement with built-in garage that could be a tandem for more cars and a large 19 x 12 deck. New roof was just installed on this country home in the city. John Deere Sign on barn does not stay.